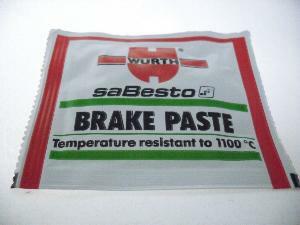 Anti-squeal and anti-seize paste, sachet. Anti-squeal and anti-seize paste, sachet. 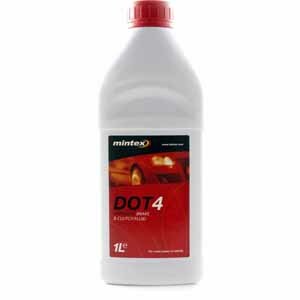 Use whenever a high temperature lubricant is needed. 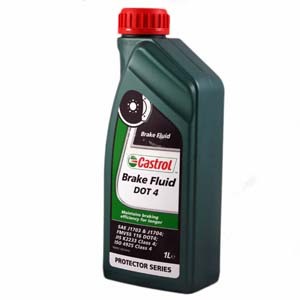 Use on the back and sides of brake pads to eliminate seizing and squeal. 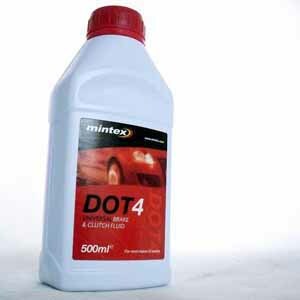 Can also be used for spark plug threads, engine studs and exhaust nuts.